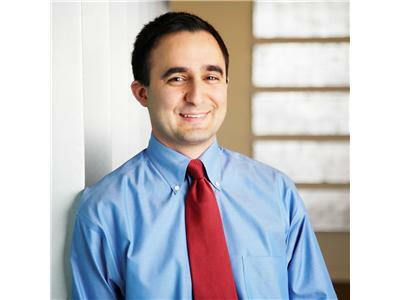 Alan Iny is the Senior Specialist for Creativity and Scenarios at The Boston Consulting Group (BCG) and author of Thinking in New Boxes: A New Paradigm for Business Creativity. So many people feel that the corporate world today is lacking creative and original thinking and it's hard to argue that sentiment. Alan was on to discuss the state of the corporate world today, how to increase creative thought and out, and speak about his new book. We spoke about the amazing transformations of Google, Bic, and other companies as they went from budding companies to corporate icons. 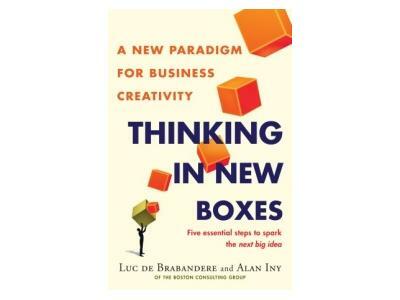 Internationally recognized consultant and author of Thinking in New Boxes: A New Paradigm for Business Creativity, Alan Iny is changing the way companies think about innovation and creativity. Speaking to executives, entrepreneurs and small business owners, Iny goes beyond simple-minded checklists to offer an implementable framework for practical and sustainable creativity.